If this item does not make a candy lover's mouth water, we do not know what will. With 21 different color m&m's, there are so many choices to make that each guest wants to have them all. 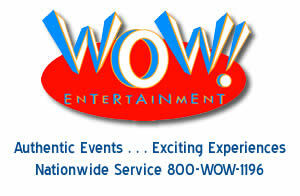 Do not worry however, our staff will assist each guest in selecting their m&m's and placing them in a decorative bag. 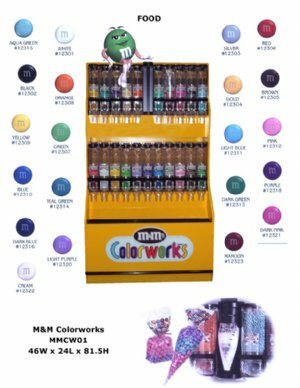 The M&M Colorworks Candies is available complete with all 21 colors for your next event or individual color bags can be provided instead.